An uncle of mine who I was close to when I was a kid served in the U.S. Army in World War 2. He survived the Bataan Death March and three years of suffering as a prisoner of war. Yes, he was captured. He was captured while defending our country. In my view he is a war hero. Last fall a member of our congregation, Ed Leonard, died. 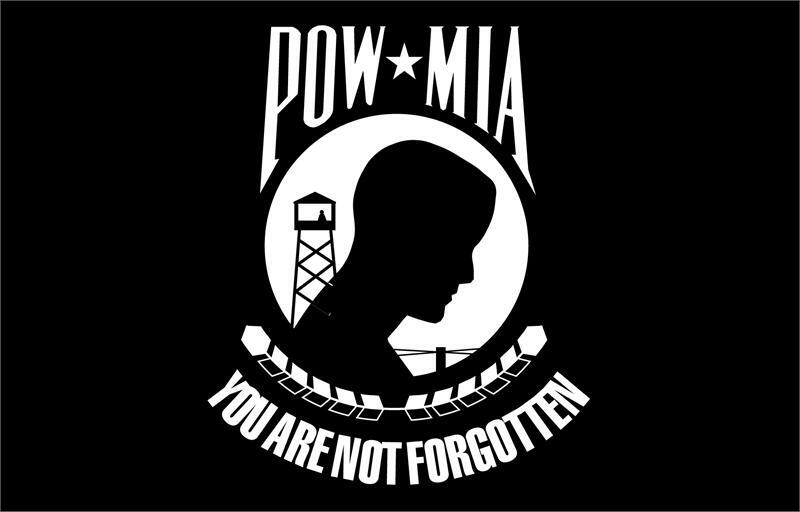 Like Sen. McCain, Ed was a prisoner of war in Vietnam. He was captured while rescuing other soldiers. Because he was the ranking officer during much of his five years as a prisoner, Ed faced more severe punishment than those who were below him in rank. He did so willingly, in the hope that the suffering of the others would be lessened. He was a war hero. 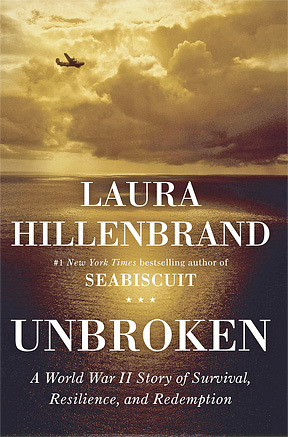 Last summer I read the book Unbroken, the story of Louis Zamperini. It is a great book and a well written story of an amazing life. Zamperini was captured by the Japanese in World War 2, certainly not through some fault of his own. He was tortured severely but endured. After the war he came to know Jesus as his Lord and Savior. He too was a war hero. Trump liking people “who weren’t captured” sounds like someone who doesn’t like those who get defeated and suffer loss. That kind of mindset has led some to dismiss the cross of Christ as an impossibility. Some think it is inconceivable that God would allow His Son to be captured by sinful people, suffer incredibly cruel torture and then die a humiliating death by crucifixion. But He did. Jesus told His disciples: “We are going up to Jerusalem and the Son of Man will be betrayed to the chief priests and teachers of the law. They will condemn him to death and will hand him over to the Gentiles, who will mock him and spit on him, flog him and kill him. Three days later he will rise” (Mark 10:33-34). The disciples just couldn’t believe what Jesus was telling them. They didn’t like at all the idea of their Teacher being captured. Our human nature esteems the winner. We have a difficult time figuring out the One who was willing, in a way, to look like a loser. The Bible says Jesus “made himself nothing, taking the very nature of a servant, being made in human likeness. And being found in appearance as a man, he humbled himself and became obedient to death – even death on a cross! (Philippians 2:7-8). Jesus willingly took on the appearance of a humble, unsuccessful servant. In Isaiah 53:7 it describes Jesus as being “led like a lamb to the slaughter.” He let Himself be captured and taken to the cross. He could have called legions of angels to fight it, but He didn’t. A price needed to be paid for our sins, and He was willing to pay it. Jesus “was despised, and we esteemed him not. … But he was pierced for our transgressions, he was crushed for our iniquities; the punishment that brought us peace was upon him, and by his wounds we are healed” (Isaiah 53:3, 5). I love the One who was willing to be captured so that we can be set free from our sins.